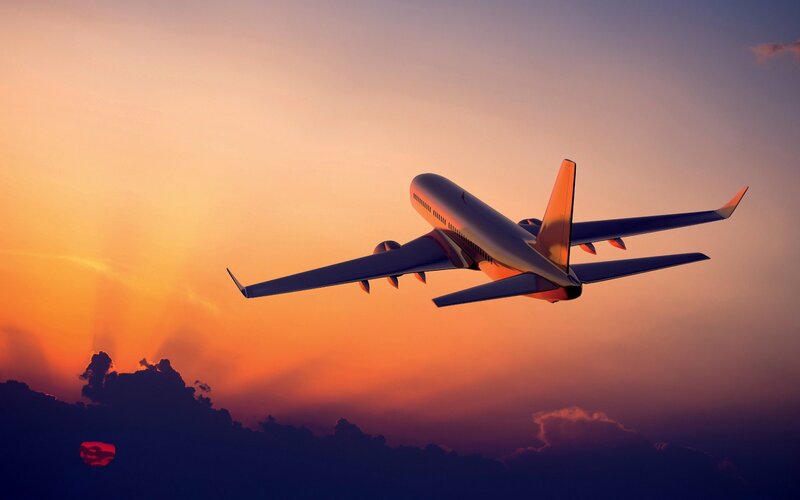 Bram Fischer Airport located in Bloemfontein, Free State provides domestic passenger flights to Durban, Johannesburg, Cape Town and George through airlines Airlink, South African Airways, CemAir, Mango and South African Express, handling over 300,000 passengers a year. Cargo flights are also available to and from the airport. 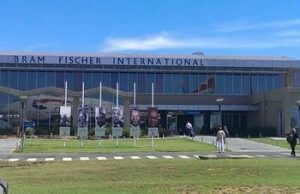 Bram Fischer Airport utilizes two asphalt runways over 2kms in length. The airport facilities include a tourist information desk, VIP passenger and business lounge and conference room, basic retail outlets available include a restaurant / coffee shop and ATMs. Car hire and airport shuttle services can be found at the airport terminal or booked online before arrival. The City Centre of Bloemfontein is 20KMs distance from Bram Fischer Airport, there is a wide variety of choice for accommodation in Bloemfontein that can be booked directly with establishments in the area. Bloemfontein meaning ‘Fountain of Flowers’ in English, was established in the 1800s is the capital city of The Free State Province and is the seventh largest city in South Africa. Bloemfontein is part of the Mangaung Metropolitan Municipality which is home to a population of over 700,000 people. Being the judicial capital of the country, Bloemfontein is home to the Supreme Court of Appeal of South Africa and has a long political heritage in the country, both The National Party and African National Congress political parties were originally founded in Bloemfontein during the early 1900s.